Tron is pulling back the curtain on its secret project, revealing for the first time what it plans to do with its $100+ million acquisition of BitTorrent. 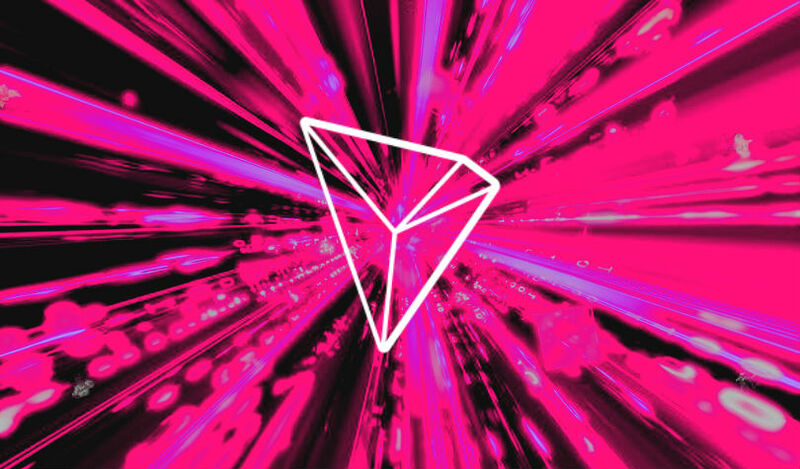 Tron founder Justin Sun says the Tron protocol will likely be integrated directly into the file-sharing platform in an effort called Project Atlas. Sun says this can be accomplished by rewarding users who share files on the BitTorrent network, presumably by giving them TRX tokens in return for making the network stronger. According to Sun, BitTorrent can fuel Tron’s goals of becoming a decentralized hub for digital content creators and help the platform rival Ethereum in daily transactions. “Hundreds of millions of BT users across the globe will become part of the Tron ecosystem. BitTorrent will be the largest application on the Tron network, which will allow Tron to pass Ethereum on daily transactions and become the most influential public chain in the world. Sun stressed that cryptocurrency mining will not be integrated into BitTorrent. Today, Tron also released the beta version of its virtual machine, which will give developers the tools needed to create smart contracts and decentralized apps. The virtual machine will be tested by the community throughout the next month, with the final release expected to launch on August 30th.